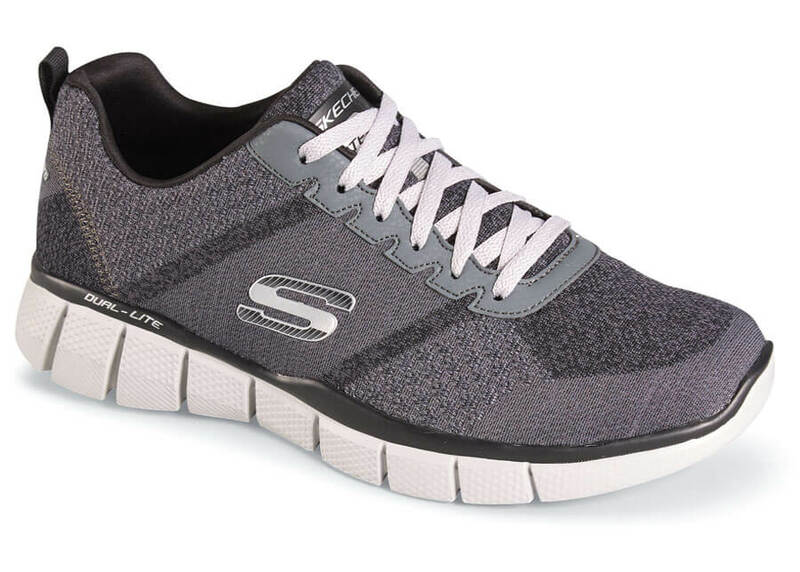 You can’t help but love the feel of the soft, breathable one-piece “Skech-knit” fabric upper of the Skechers Equalizer 2.0 “True Balance” athletic trainer. 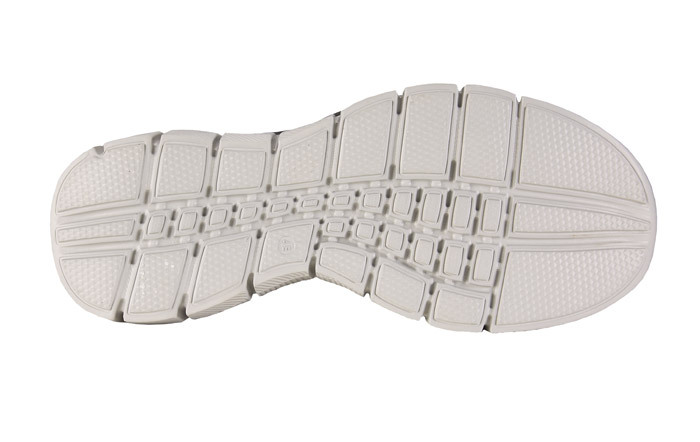 Lined with soft fabric and stabilized by special woven side panels, the shoe had a full-length Air Cooled Memory Foam comfort insole, a Dual-Lite lightweight shock-absorbing midsole and a flexible articulated traction outsole. Originally $68.95. Limited stock in men’s Extra Wide 4E width in sizes indicated.